GET MY NEW BOOK, NOW ON AMAZON! It’s A Simple 10 Step Blueprint For An Epic Online Presence + Marketing Strategy. Order here. Congrats, you wrote a book! Now how in the world are you supposed to get people to read it? Well, you have to first sell it. Here are my top 7 lessons about marketing a book. 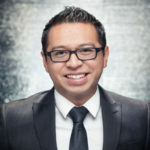 I put these strategies in practice when marketing my own book, The Client Acquisition Blueprint. Writing blog posts is a simple way to help your book’s title and author rank in search engines before and during its release. For The Client Acquisition Blueprint, I published one post every day for one week before the launch. It helps create buzz for your book and gives you value to promote without just saying “hey, buy my book!”. Create compelling posts by expanding on topics from the book and don’t be afraid to include direct quotes and excerpts. These blog posts will not only draw attention to your book, but also help it rank in search results. Make sure to include calls to action at the top and bottom of your blog posts to encourage readers to preorder or buy the book. Hold webinars to share your expertise about the topics you cover in your book. Offer exclusive access to a free webinar if people preorder or purchase your book. 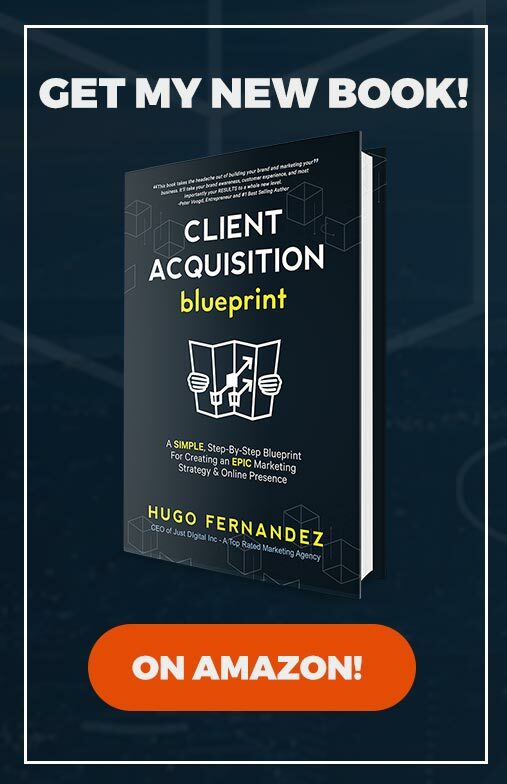 When marketing The Client Acquisition Blueprint, I held a live online training that helped create buzz, build my email list, and compress sales in a short period of time-ultimately allowing my book to climb up the ranks. Getting genuine, positive reviews can help increase your book sales and credibility. People rely heavily on reviews before making a purchase online, so the more people you have raving about your book, the better. Ideally you’ll just get reviews, but don’t be afraid to ask people for their honest feedback in exchange for talking to you or other goodies. Always be ethical with reviews, but go above and beyond to add value to your readers. Amazon allows you to optimize your listing using HTML to make the text on your product page stand out and encourage people take action. A clear title, keyword-rich description, and expert testimonials will all help boost sales and increase search rankings for your book. Influencers can play a huge role in getting your book’s name out there. Aim to get a few influencers to promote you on social media or through their email list. Then, figure out something you can offer to them in exchange for their help. For example, promote them next time they have a new product or event coming up. Think about this BEFORE you release your book so you have some time to build the connections and ideally do them a favor first to build good will. 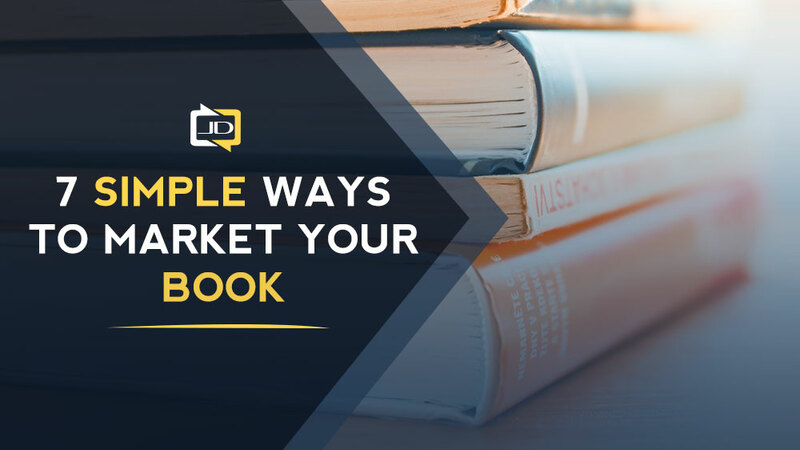 Emailing past customers, people you’ve worked with, and other people on your list is a must when marketing your book. Send out an email blast before the launch to get them excited about it, and follow up again afterward to let them know the book is available for purchase. The above tips can only do so much in terms of marketing your book. The most important thing you can do is write a great quality book that people will actually want to read. If you write something that adds value to people’s lives, its success will speak for itself. For more tips and examples on how to market your product, check out my book The Client Acquisition Blueprint, now available on Amazon. 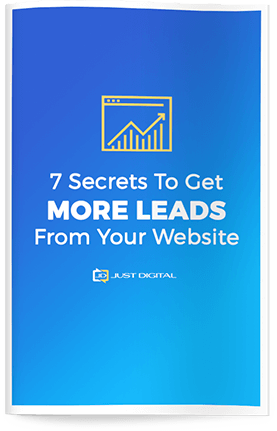 It’s A Simple 10 Step Blueprint For An Epic Online Presence + Marketing Strategy. Pick up your copy here.